VATICAN— Fr. Pierangelo Pietracatella and Fr. Hans-Peter Fischer are the newest members of the Roman Rota, and mark the latest in a string of appointments Pope Francis has made this summer as part of his ongoing effort to restructure the Roman Curia. Hailing from the northern Italian diocese of Toronta, Fr. Pietracatella, a member of the Rota, has been named as its new Chief of Office. Fr. Fischer, a priest of the archdiocese of Freiburg, located in Germany’s black forest region, has been named an auditor of the Rota. 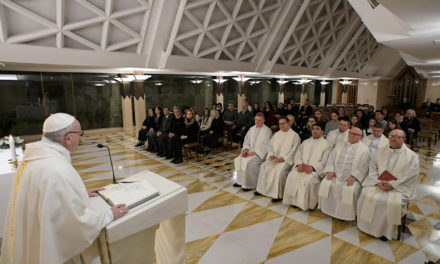 He is the current rector of the Pontifical Teutonic College of Santa Maria in Campo Santo, located in the Vatican. Composed of various auditors, the Roman Rota is one of the three courts of the Holy See, the other two being the Apostolic Penitentiary and the Apostolic Signatura. The Roman Rota is the Vatican’s court of higher instance, usually at the appellate stage, with the purpose of safeguarding rights within the Church. Among its responsibilities is the trying of appeals in marriage annulment cases. 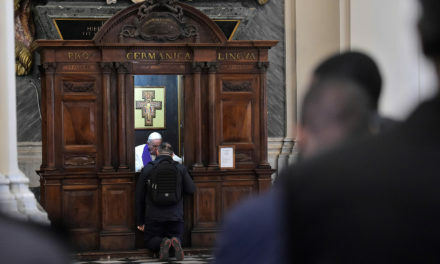 The annulment process was streamlined by Pope Francis in December 2015, giving the possibility of a stronger role to local bishops and cutting the automatic appeal of initial judgments, among other things. 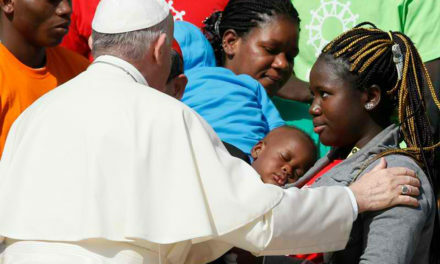 Announced in a July 20 communique from the Holy See, the appointments to the Rota are the latest carried out by Pope Francis in his ongoing reform of the Roman Curia. 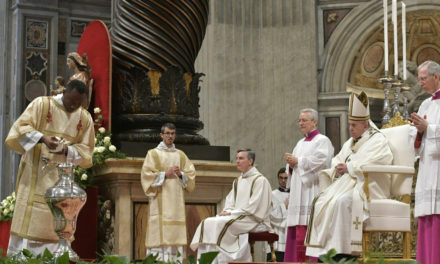 Earlier this month the pontiff made waves by choosing to not renew the 5-year term of Cardinal Gerhard Müller, Prefect Emeritus of the Congregation for the Doctrine of the Faith. In his stead, the Pope Francis on July 1 named Jesuit Archbishop Luis Ladaria, former secretary of the congregation, to take the helm. Just over two weeks later, on July 18, he tapped the congregation’s undersecretary, Father Giacomo Morandi, to take Ladaria’s place as secretary. The priest was also appointed titular Archbishop of Caere, however, the date of his episcopal consecration has not yet been set. These latest appointments by Pope Francis are significant, since many curial officials were been named by Benedict before his resignation. 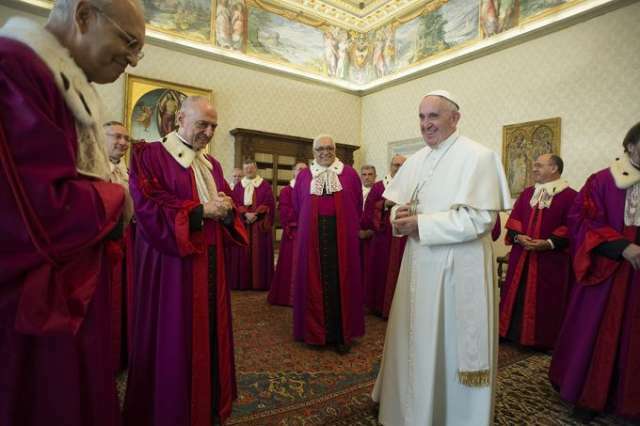 While Francis has made several of his own appointments since his election, the terms of the officials named by Benedict are now coming to an end, giving way for a curia that is shaped more by the mind of Francis as he moves forward in his process of Church reform.